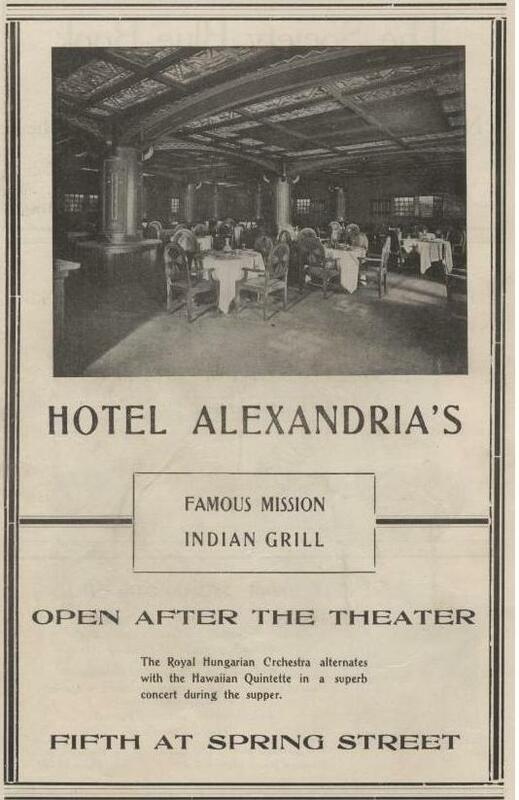 For a special dinner after the concert, head over to Hotel Alexandria's for an extravagant meal accompanied by the Hawaiian Quintette. For your loved one who wants to hear live music, but just can't manage to leave the house, try Miss Mildred McGeorge's Music for "Shut-ins." Want to serenade your sweetie, but can't play an instrument? Try a few lessons at the California School of Artistic Whistling! 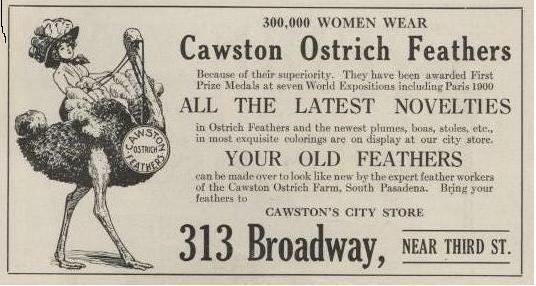 If you still haven't found the perfect gift, consult the Wm. 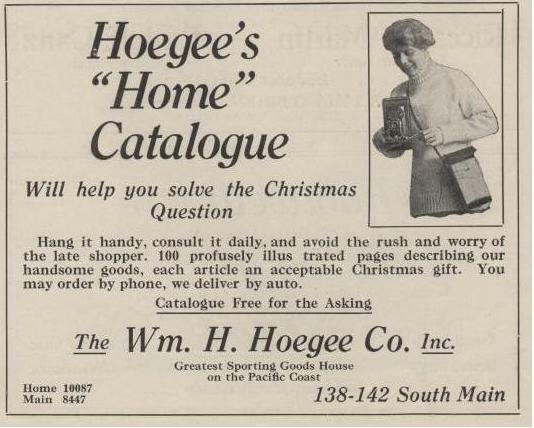 H. Hoegee Co. Inc. catalog for the perfect gift! And if you've over-indulged on candy canes, perhaps you'll be needing a referral to a good dentist. 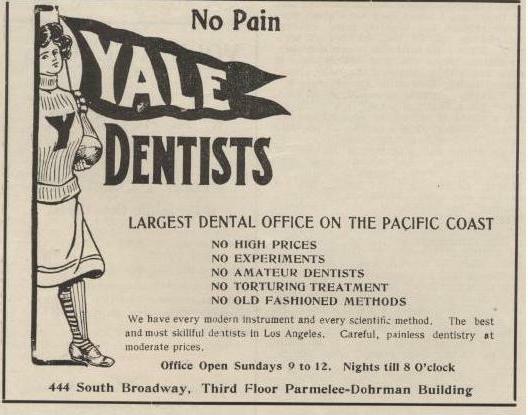 All of these advertisements can be found in The Philharmonic Review, a Los Angeles publication described as "A Monthly Magazine Devoted to Musical Subjects."